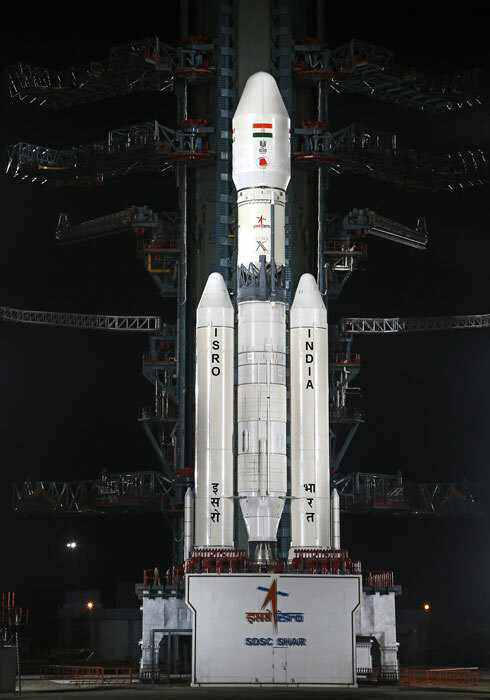 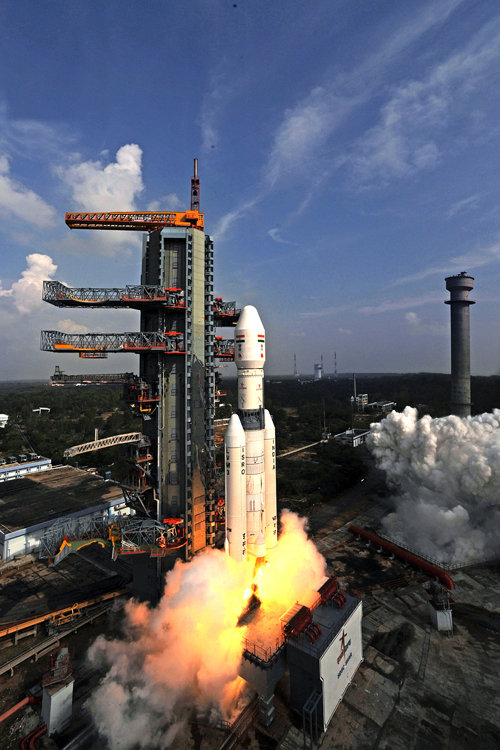 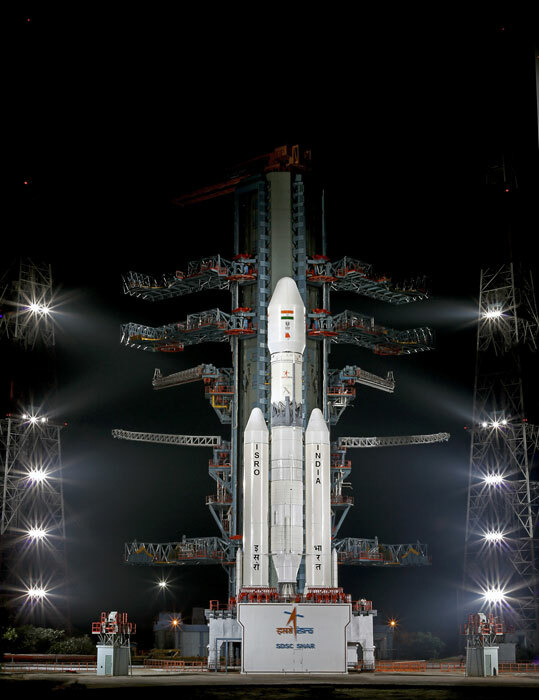 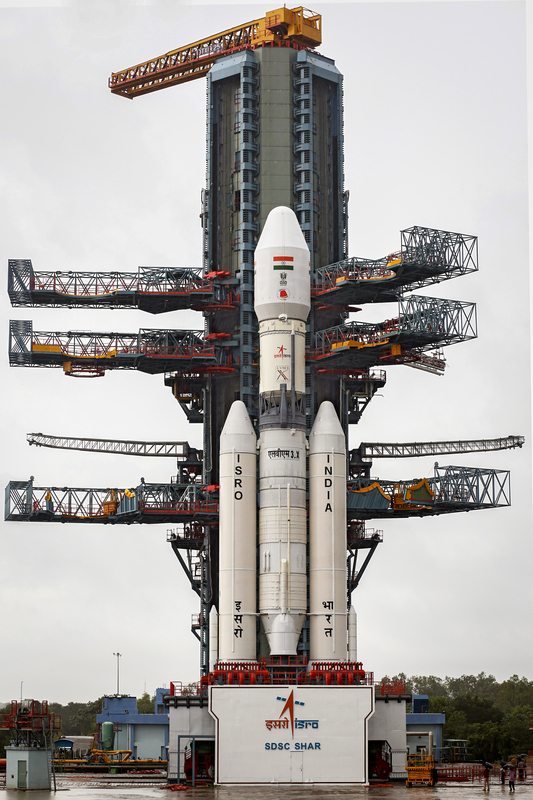 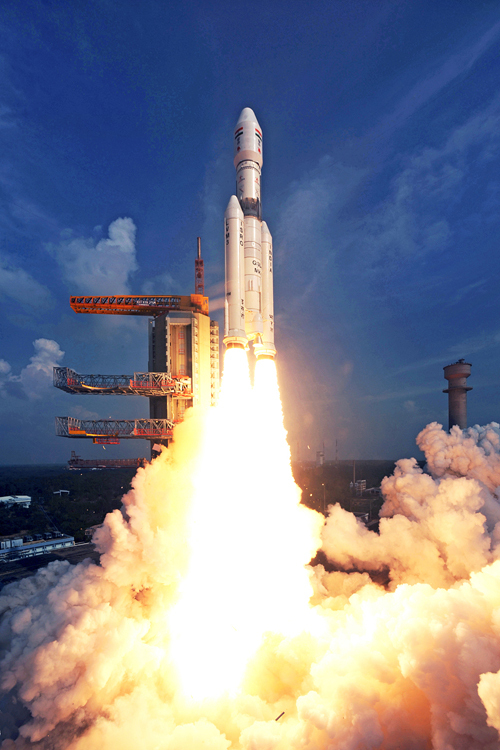 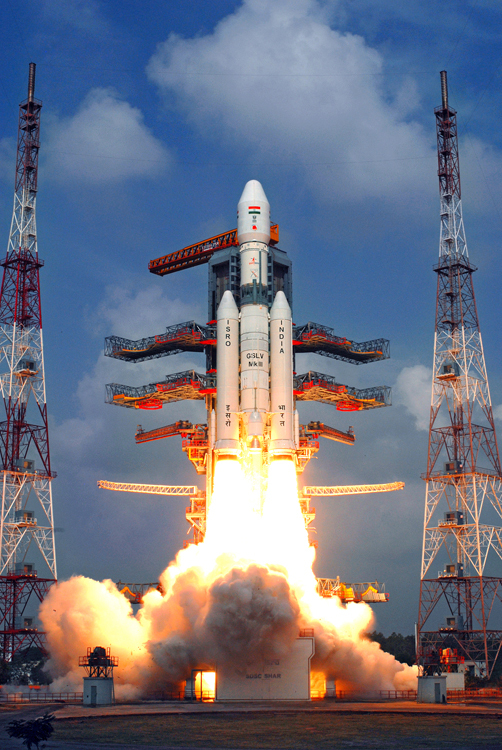 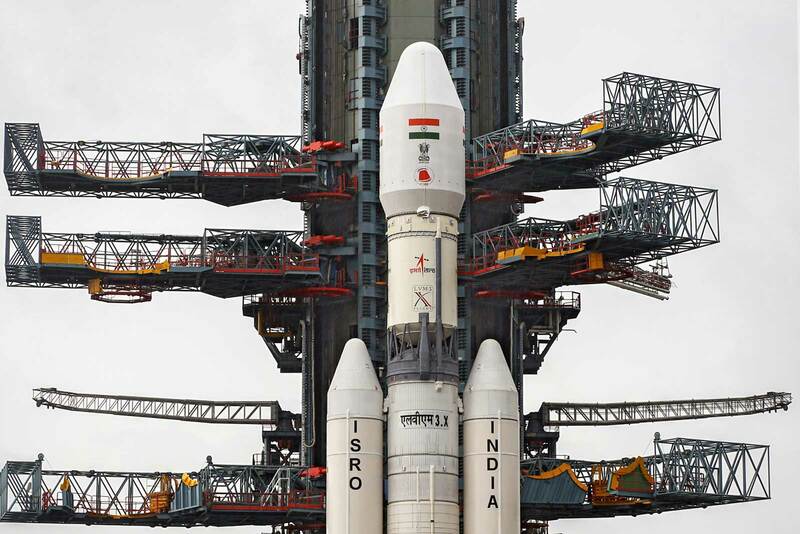 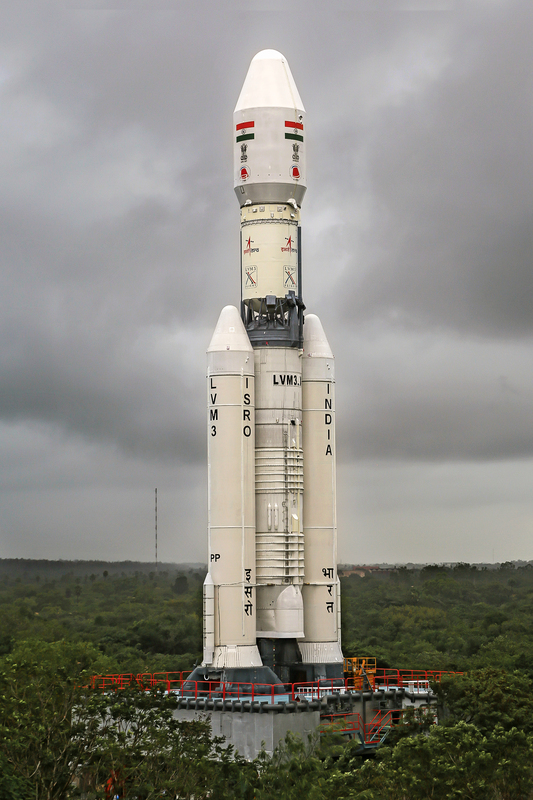 LVM3-X/CARE Mission, the first experimental suborbital flight of India's latest generation Launch Vehicle- LVM3, lifted off from Satish Dhawan Space Centre SHAR, Sriharikota, on December 18, 2014 and injected the Crew Module CARE at an altitude of 126km. 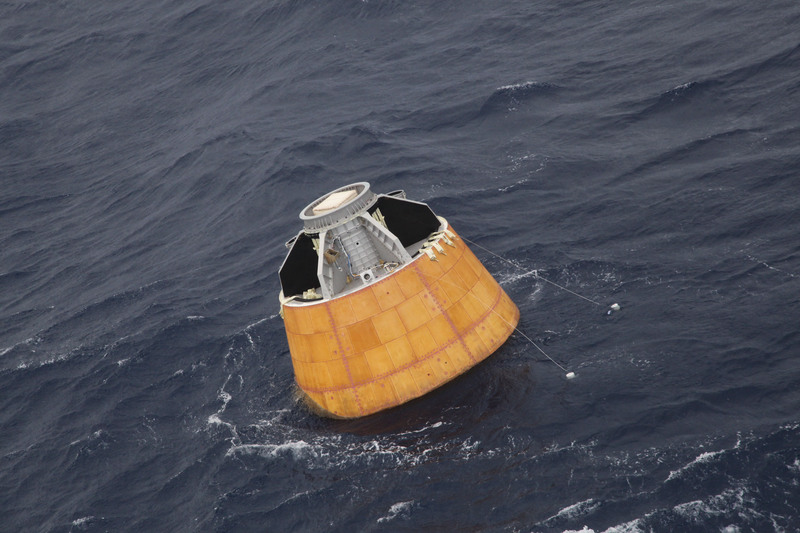 The Crew Module splashed down near Andaman and Nicobar Islands in the Bay of Bengal about twenty minutes after lift off. 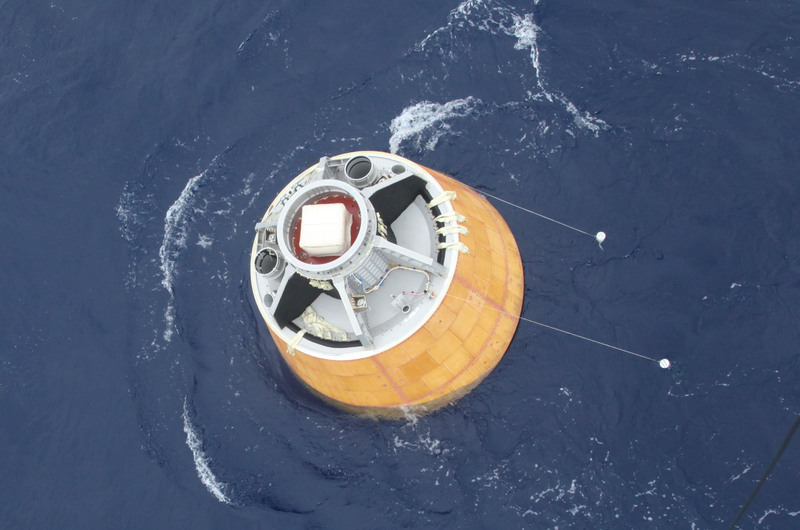 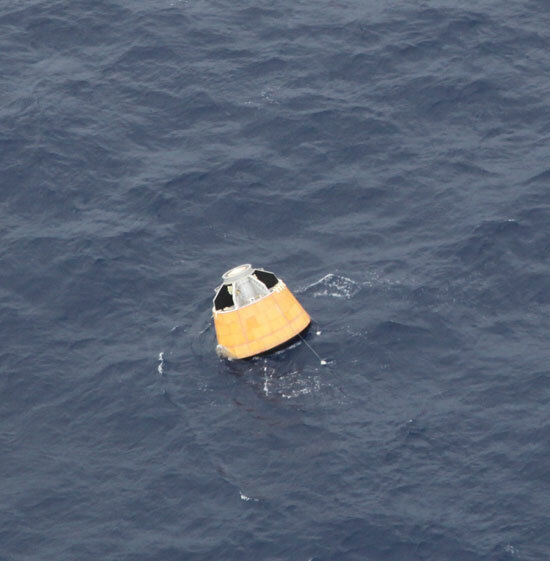 The Crew Module was recovered by the Indian Coast Guard. 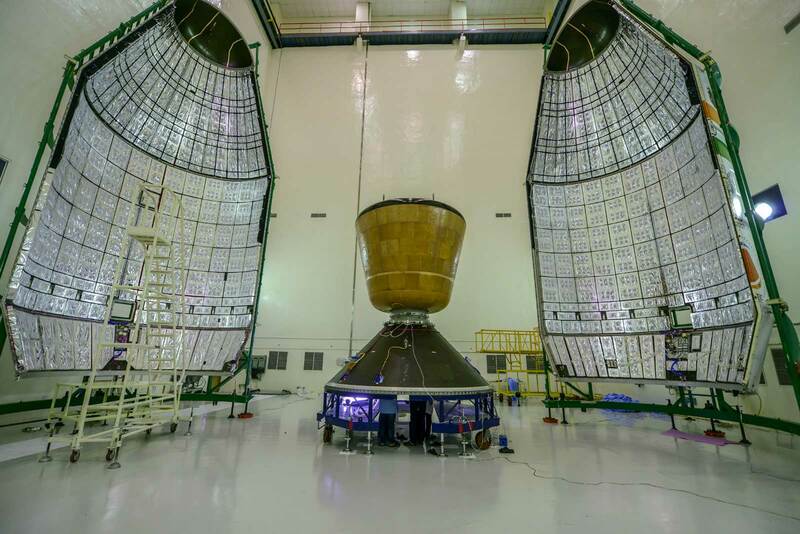 This flight of LVM3 had a passive cryogenic stage.